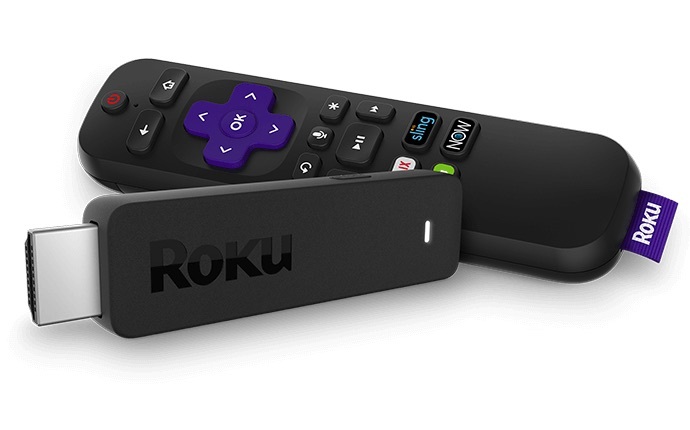 Streaming media device pioneer Roku Nov. 7 reported third-quarter (ended Sept. 30) net loss of $11.7 million, up 49% from a loss of $7.9 million during the previous-year period. Revenue increased 39% to $173.4 million from $124.8 million. Roku, which created the SVOD market with Netflix in 2008, generated $73.3 million in device revenue, up 9% from $67.2 million last year. Platform revenue, which includes The Roku Channel and third-party advertising, ballooned nearly 74% to $100 million from $57.5 million. The company ended the quarter with 23.8 million active user accounts, up 43% year-over-year, with more than half of new accounts coming from licensed sources, primarily Roku TVs. Engagement increased with users streaming 6.2 billion hours, up 63% year-over-year. “We are just starting to witness the massive transition of TV viewing and TV advertising to streaming,” founder/CEO Anthony Wood and CFO Steve Louden wrote in the shareholder letter. The executives contend the third quarter could be the highest fiscal period yet for pay-TV subscriber losses. 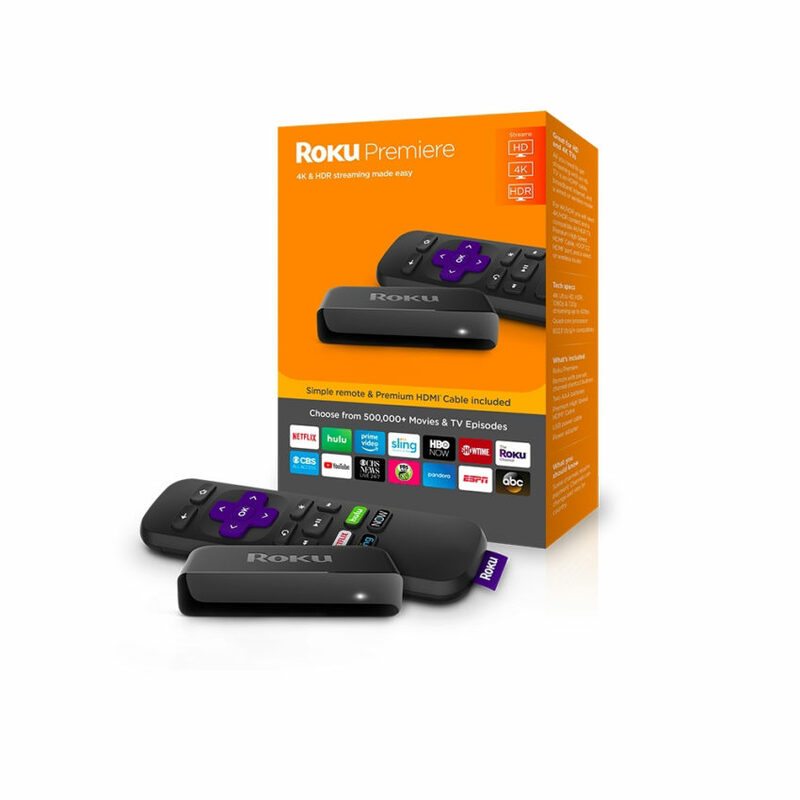 A boon for OTT video and platforms such as Roku, according to Wood and Louden. 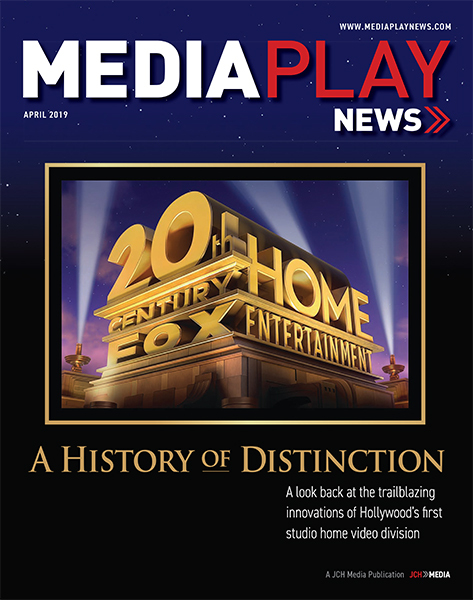 “The way TV content and advertising are delivered is evolving rapidly and we believe our purpose-built scalable solution is well positioned to be a catalyst for the transition that is underway,” they wrote.